As you probably know, BPR (Business Process Re-engineering) is characterised as a rather “one off” change. While BPM (Business Process Management) is a continuous process improvement philosophy, similar to Lean / Six Sigma. However, continuous improvement implies measurement; indeed, how could you improve, without measuring progress? Hence, the importance of process metrics or process performance indicators (PPI); one of the 14 characteristics of the Process Organisation. But how do you define appropriate process metrics? This blog particularly illustrates how metrics could be derived from the business strategy and customer expectations (or requirements), using a concrete example. Like already mentioned in the blog of 5th February 2015, process objectives should be derived from organisational objectives. These organisational objectives obviously depend on the organisation’s strategy and the market segments – or customer profiles – which the organisation aims at. quality criteria for any premium car, e.g. comfort, safety, reliability, design, ergonomics, etc. Customer requirements should be reflected in any process objective and process output. These can be requirements for end products or services, towards end (external) customers. But also any intermediary output for internal customers (i.e. a downstream process) should have requirements or SLA’s (Service Level Agreements). Hence, for each process output you should assess in quite details which criteria will affect the final (external) customer requirements. 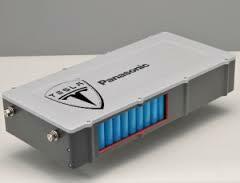 Assuming that the car is designed by Tesla Motors itself, the aerodynamics will most probably be impacted by the “Research and Development” and/or by the “Product & service development” processes. 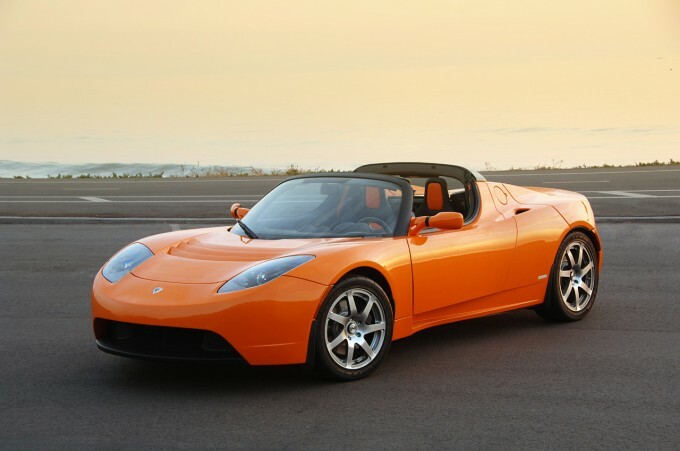 If the engine (rotor) is designed by Tesla Motors, then the efficiency of the engine will be impacted by these “development” processes as well. However, if the engine is purchased, this will obviously be impacted by the “Supplier management” process instead. The “After sales service” process, and the “Consumption” processes may also impact the efficiency of the engine; for instance if an insufficient maintenance or a highly sporty driving may lead to lower performance or respective faster wear-down of the engine. Energy saving (recuperation) of the braking system may be impacted by the design (thus R&D and Product & service development) processes; possibly also by other processes. Imagine that the friction of the shafts with their respective bearings is caused by not respecting the right dimension tolerances of the shafts. Then the “Supplier management” process would be key, presuming that the shafts are not produced by the car assembler itself. 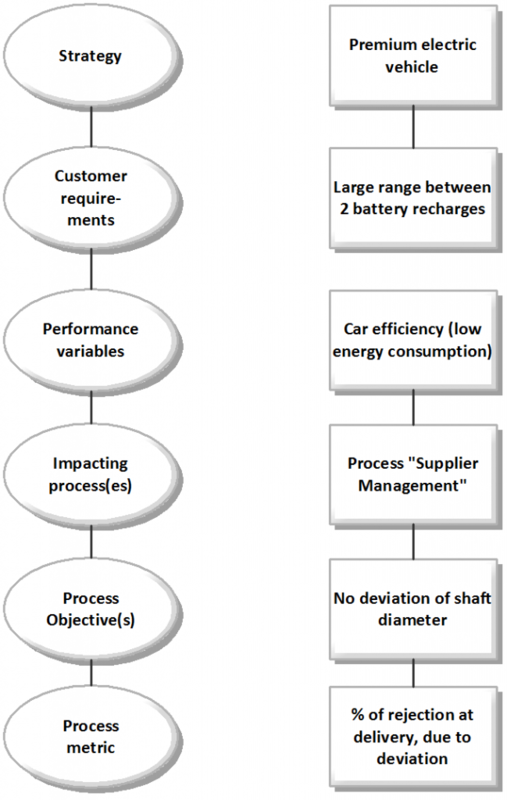 As it is improbable that Tesla would produce tyres itself, here as well, the “Supplier management” process will affect the car efficiency; cause tyres of lower quality may lead to higher energy consumption. Needless to mention that this approach of assigning performance variables to processes should finally result in an exhaustive list of objectives and performance variables for each specific business process, including each variant. Indeed, let us consider 2 models, leading to variants for at least some of the processes. 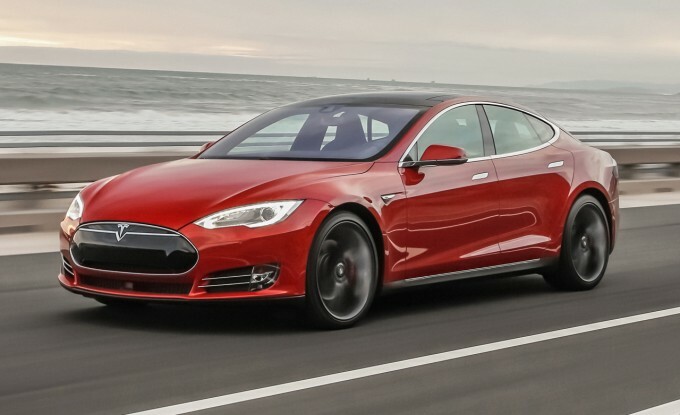 For the Model S – rather a family car -, customer requirements may be different from a roadster model, being a sport car. Customers for the Model S will require a spacious interior, while a customer of the roadster may rather require a high acceleration. While a large range and a fast battery reload will be required for both models. Proceeding with the supplier management process as a further example, this means that the supply of every possible part should have its own list of criteria. Hence, on top of above criteria (affecting the car efficiency) already cited – e.g. right tolerances of the shafts and appropriate tyres -, many performance variables will be listed for each part to be supplied. Now that all performance variables – related to quality, cost, delivery,… – for each process output are known, you should determine how to measure these, as well as the respective target values. Assume that for the shafts the maximum deviation tolerance of the axles is 0.5 micrometer diameter; meaning that any shaft deviating with more than 0.5 micrometer will be rejected. For this purpose, a strict Quality Control (QC) activity must be foreseen in the Supply Management process for shafts. Preferably at delivery time, so the possibly rejected shafts can be returned to the supplier immediately. The metric in this case is the number (or percentage) of rejected shafts, with 0% as target. This is, of course, only 1 example of the many possible metrics for the Supply Management process for the shafts; let alone for all parts deliveries of a car. Next to quality of the product itself, other metrics types like respect of delivery times (by the supplier), cost, etc. may apply as well. Next blog explains how to further “cascade” from process metrics to job metrics, and will provide general recommendations for indicators as well. Describe in below ‘Comments’ box your own experience or challenges with process metrics or indicators; and receive a useful indicator template, which you may use to define your metrics in details.